Here is our live scorecard of Demerara and Essequibo clash, winner takes on Berbice in final of the Guyana Inter-County tournament. 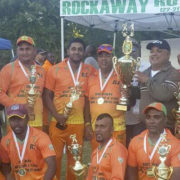 This year’s Annual Guyana Tri-County Championship Tournament will be played on Saturday, September 9, at Baisley Pond Park Cricket Field, 150th Street and Baisley Boulevard, Queens, New York. 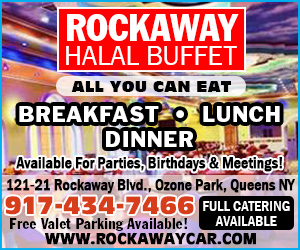 Skippers Javed Ali of Rockaway Cricket Club and Darmin Khameraj of Pioneer Cricket Club did the coin toss. 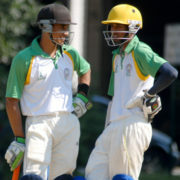 Pioneer won the toss and elected to bat first posting 180 for the loss of six wickets. 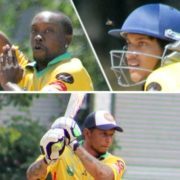 The main contributors were Tolie Ramgahan, who along with Terrence Singh opened the batting and posted 45 before Ramgahan fell to Balchand Baldeo, caught Parsram Beepat for 17. 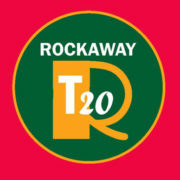 Cricket fans, over the past two weekends have gained a wet appetite for cricket with, at least, three very exciting T20 cricket games, in two annual tournaments. As early as Wednesday preceding the weekend, the forecasters were predicting serious thunderstorms for the coming Saturday. This, they said, would come in the afternoon. 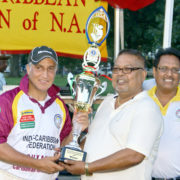 The 26th Annual Indo-Caribbean Federation (ICF) Trophy Game was scheduled to be played on that Saturday. Guyana! Guyana! Guyana! Cricket! Cricket! Cricket! 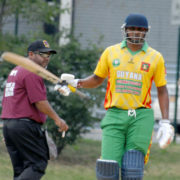 The two words – Guyana and Cricket – are as synonymous as rivers and the country Guyana. 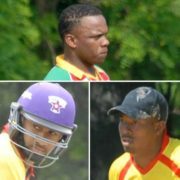 Cricket – the principal national pastime sport of Guyana, is played throughout the three counties of the 83,000sq. mile South American nation. Cricket Council USA (CCUSA) will host its first National Cricket Tournament this weekend at the Central Broward Regional Park in Lauderhill, FL, the only ICC certified ODI ground in the USA.